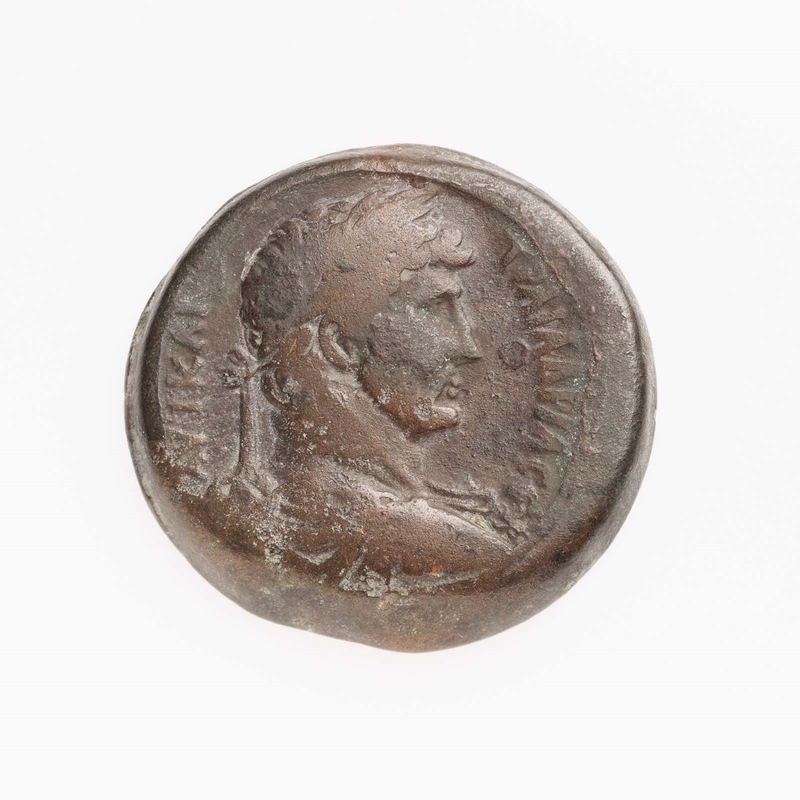 Obverse: Laureate, draped, cuirassed bust of Hadrian to right. 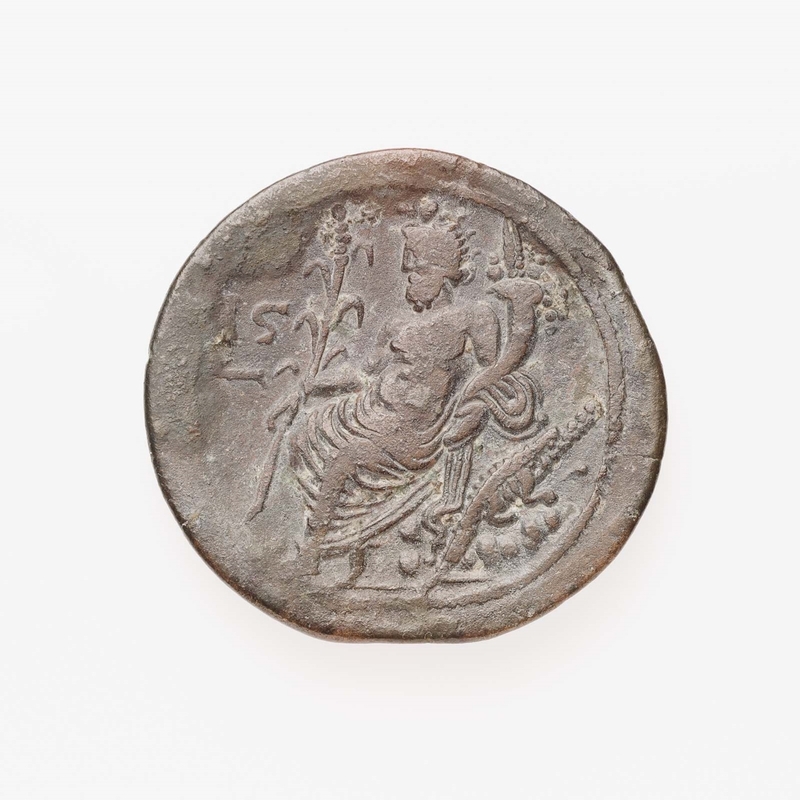 Reverse: Nilus seated left on rocks, crocodile below. Year 16 = AD 131/132.